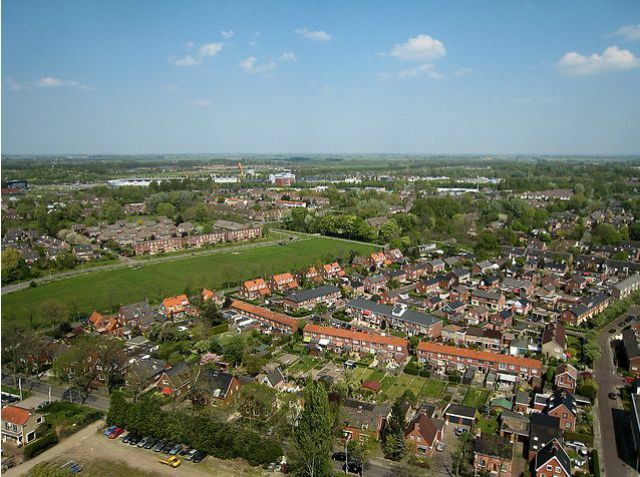 The Netherlands is a flat country. 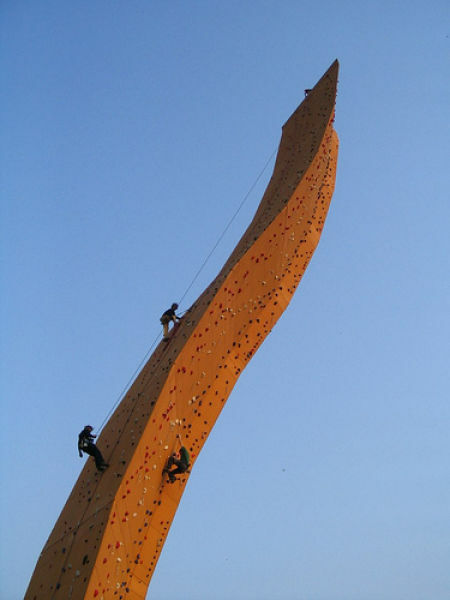 There are no mountains or rocks suitable for climbing. 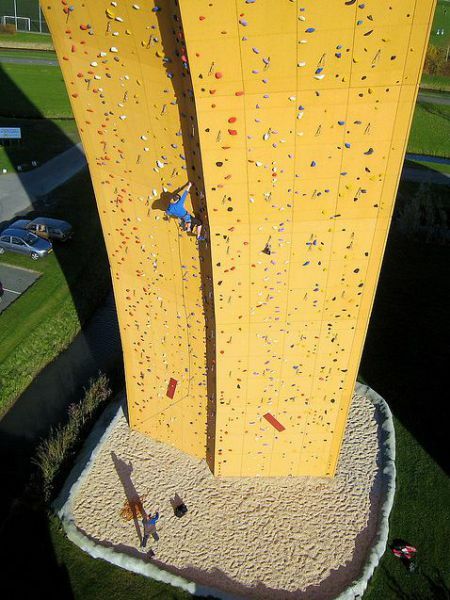 They had to find a way out. 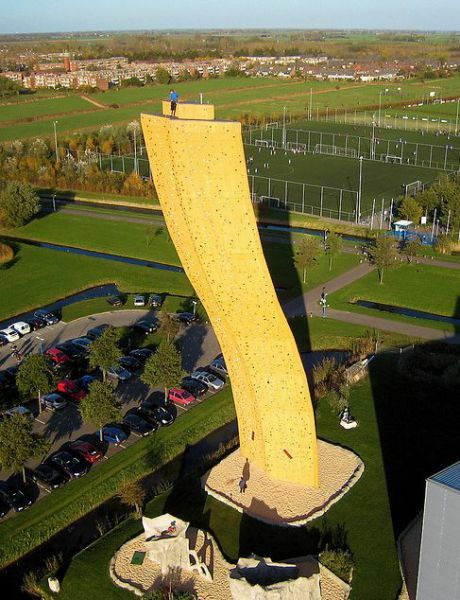 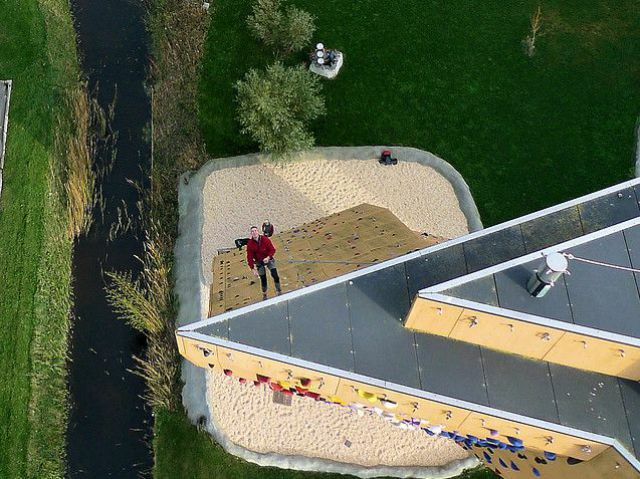 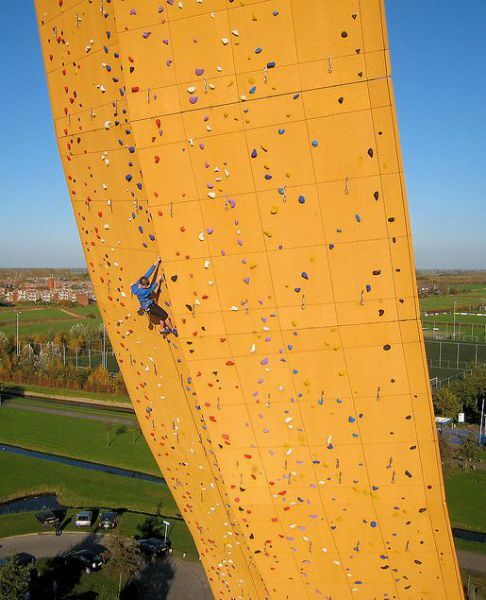 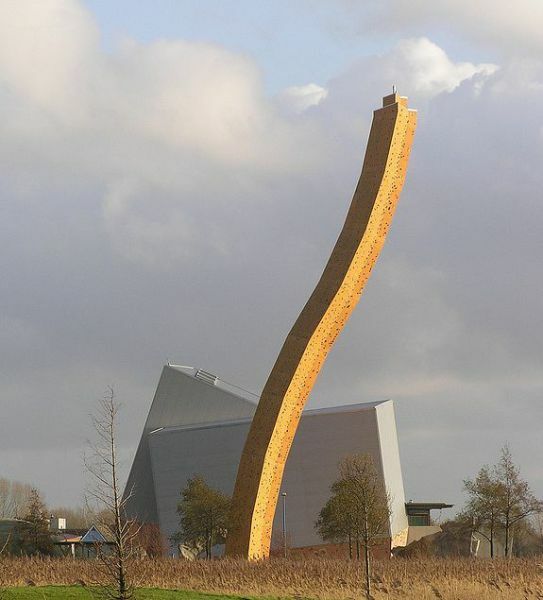 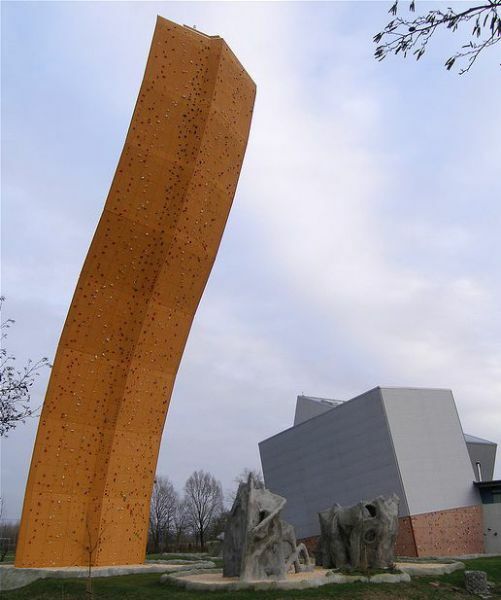 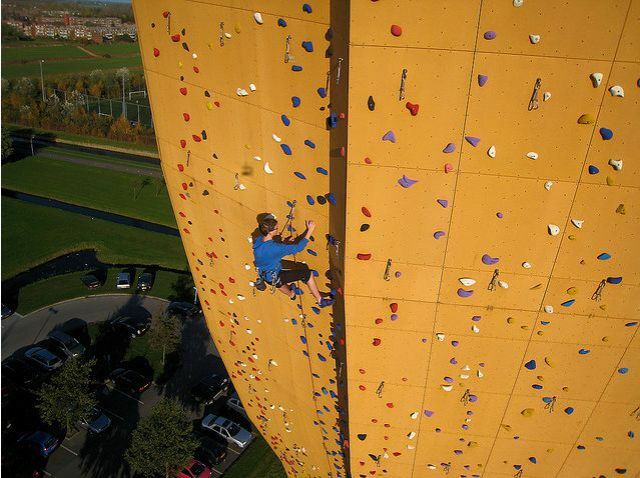 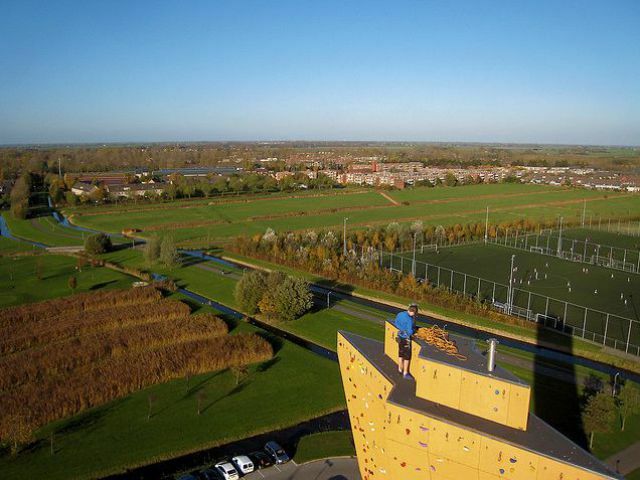 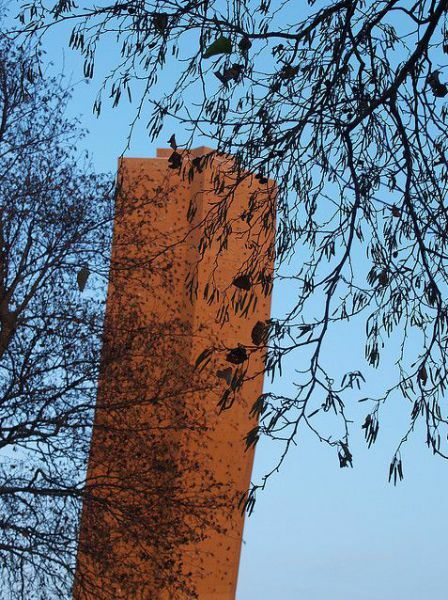 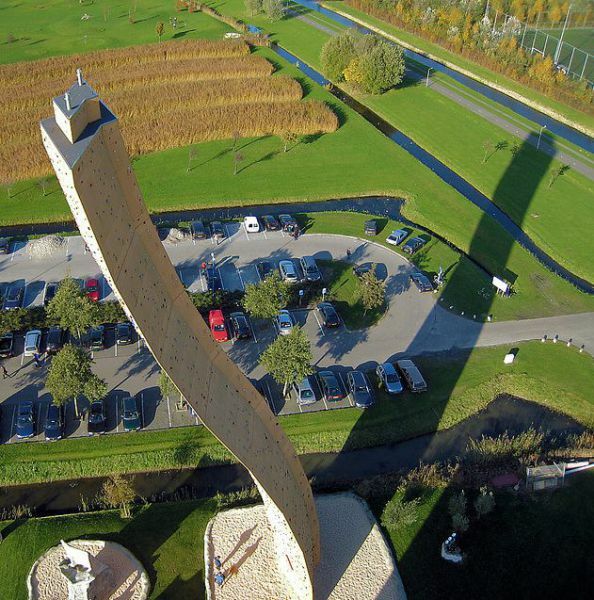 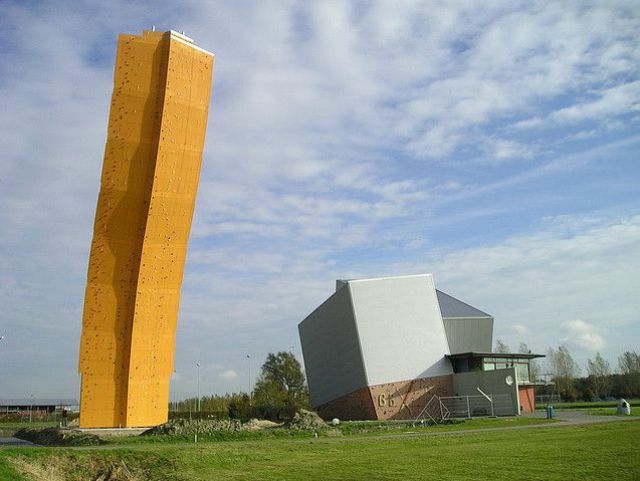 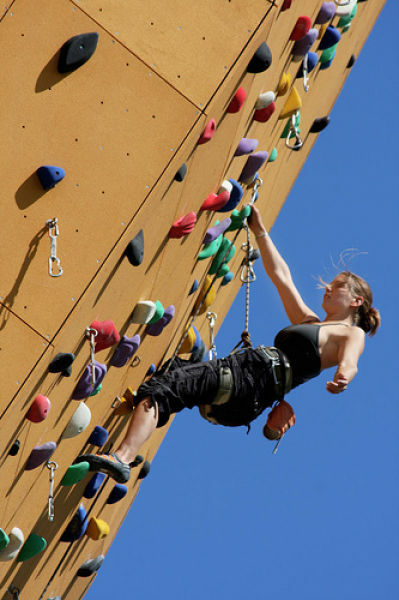 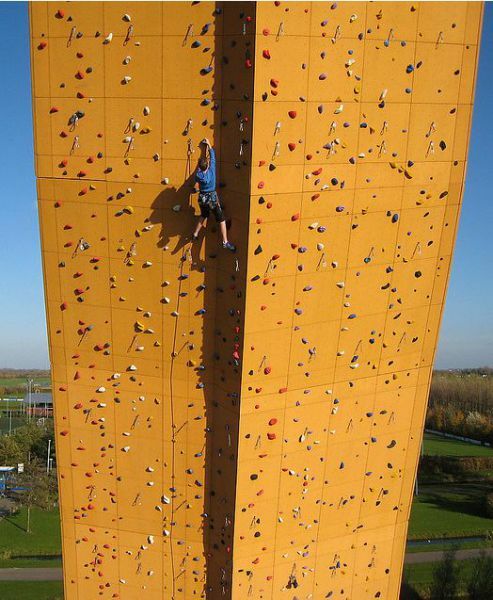 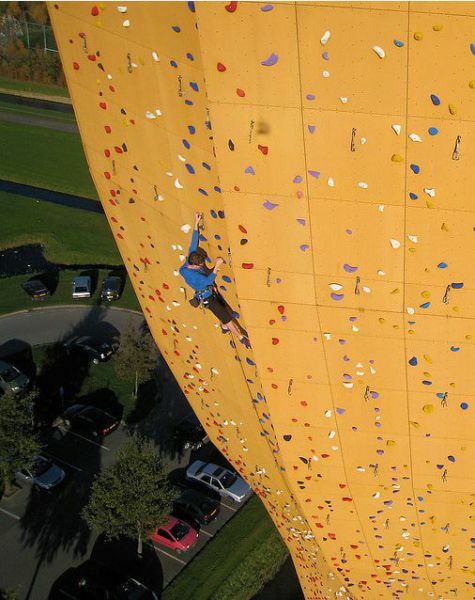 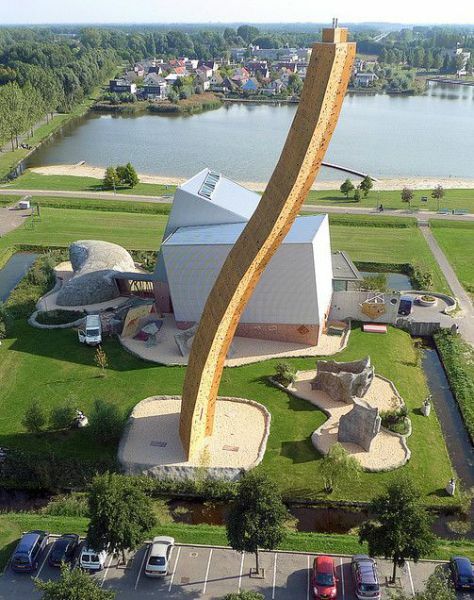 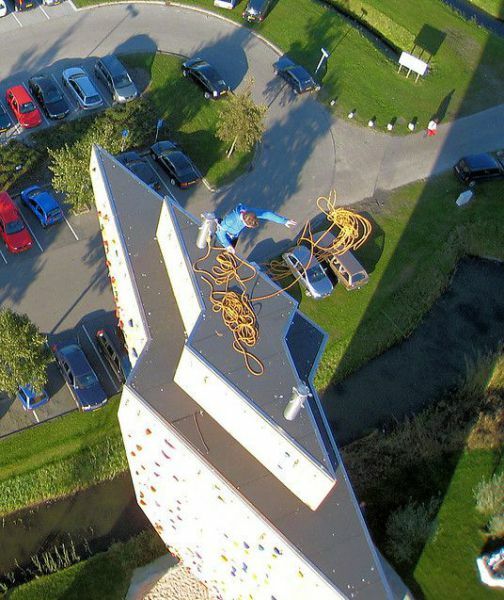 Their climbing tower Excalibur is the highest climbing wall in the world - 37 meters. 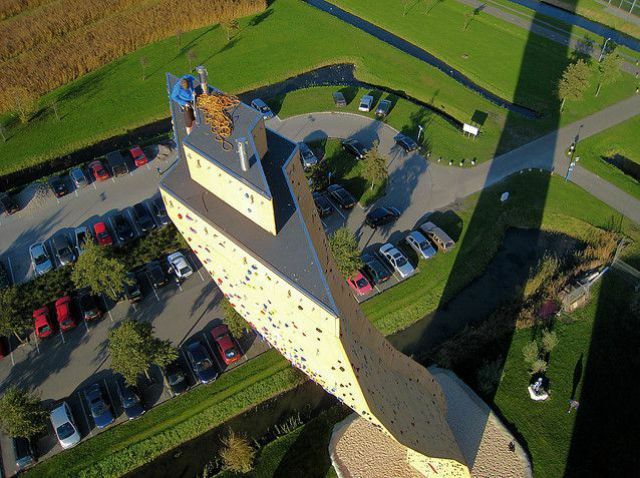 By the way, the photos from the air were taken by a camera suspended on a kite. 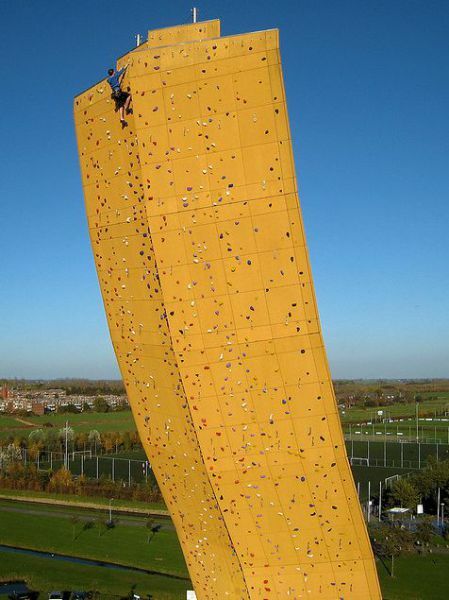 I wanna tap dance on the top! 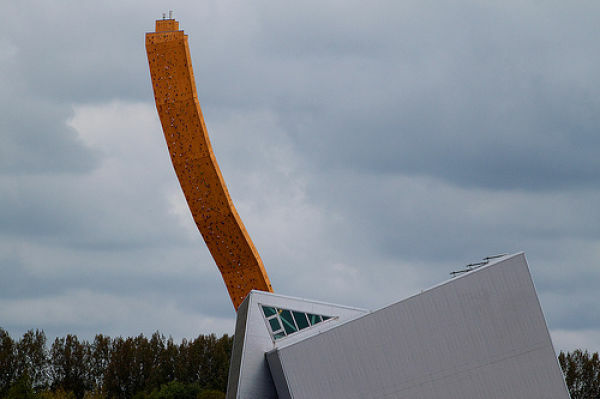 yeuHy4 It`s really useful! 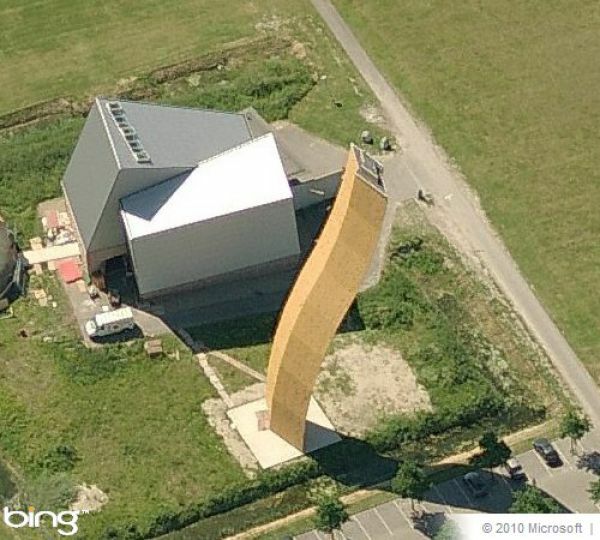 Looking through the Internet you can mostly observe watered down information, something like bla bla bla, but not here to my deep surprise. 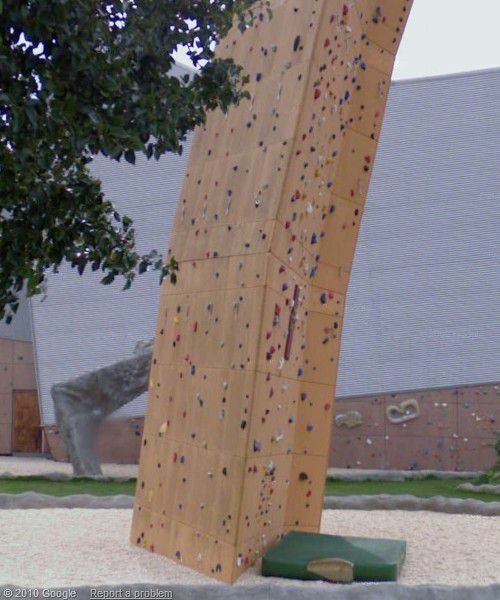 It makes me happy..!